At Delaney Meeting & Event Management, we take a team approach. Our team is comprised of a group of highly motivated, dedicated professionals, who bring together a wide variety of specialized skills and knowledge in order to meet the changing needs of our clients. Meet the members of our team below. Cindy founded Delaney Meeting & Event Management in 1997 and has steadily increased the business since its inception, expanding the range of events and depth of services. In her role as a project/client manager she specializes in conservation and natural resources event management. Prior to branching out on her own, Cindy gained 11 years of experience in the hospitality industry working for Omni Hotels, Smugglers' Notch Resort and Sheraton Hotels. She was an adjunct professor at Champlain College for the Hospitality and Tourism program, and currently serves on the Board of Directors of the Cancer Patient Support Program. She is past Chair and Board member for RunVermont, past Board member of the Queen City Police Foundation, Vermont Convention Bureau, KeyBank Key4Women National Advisory Board, past Board member and Communications Committee Chair for the New England Chapter of the Professional Convention Management Association, and the past President for the Hospitality Sales and Marketing Association International. She is a graduate of Skidmore College with a Bachelor of Science Degree in Business Administration, and attended the Cornell School of Hotel Management. Meg has been with Delaney Meeting & Event Management since January 2001, and her role has evolved and changed to encompass a variety of responsibilities including project management, marketing deliverables, program development, production of event communications and trade show coordination. 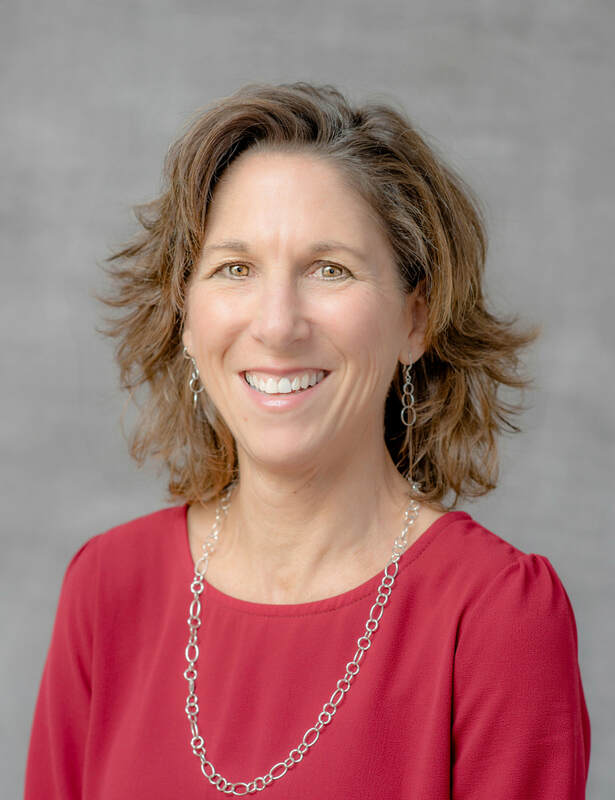 She was previously employed at the University of Vermont as a Conference Specialist in their Continuing Education Division from 1998-2001, and also worked for UVM in the Marketing Department as a project manager from 1996-1998. From 1990-1996, Meg gained broad experience working for the Howard Center for Human Services, and the Vermont Public Interest Research Group. She has a Bachelor of Arts Degree in Sociology from Saint Michael's College. Jacey brings a wealth of technical experience to her role at Delaney Meeting & Event Management. She has been a member of the team since 2006 and is our resident expert for Cvent, the on-line, web-based registration processing system. She is also responsible for financial management and bookkeeping functions. She has an Associates Degree in Website Development and Management from Champlain College. Cindy joined Delaney Meeting & Event Management in 2011 as a Project Manager. She is a New Jersey native and graduate of New England College. She has a Bachelor of Arts Degree in Elementary Education, although she worked in hospitality sales for 12 years. She started her career with the Sheraton Burlington Hotel and Conference Center in 1999 as an Administrative Assistant in the Sales Office. After a year she was promoted to Wedding Coordinator and Catering Manager, a role she held until 2007 when she was promoted to the hotel’s only Convention Service Manager. ​Leslie joined Delaney Meeting and Event Management in 2018 as a Project Manager. She spent 21 years as Outreach Coordinator at the VT Center for Geographic Information before bringing her customer service and event/project management skills to DMEM. She holds a B.A. in Biology from Williams College and an M.S. in Community Development and Applied Economics from UVM. Laura joined Delaney Meeting and Event Management in 2019 as a Project Manager and Sales Professional for conference sponsors and exhibitors. Laura holds a Bachelor of Arts degree in Business Administration from Saint Michael’s College. She brings a unique set of sales and marketing skills with her from her years as an outside Sales Representative for WCAX and Comcast, as The Community Relations Coordinator in the Marketing Department of The Chittenden Bank and as the Marketing Director of the Church Street Marketplace. Her involvement in numerous community events as a board member, committee member or volunteer gives her much experience to draw from when working with meeting and event planners. ​Marie holds an A.S. in Management and a B.S. in Business with a concentration in Marketing. At Delaney Meeting & Event Management, her responsibilities focus on event marketing, website design and maintenance, program development, and client/project management. Kim joined Delaney Meeting & Event Management in 2007, bringing to her role a B.S. in Hospitality Industry Management from Champlain College, as well as the knowledge that she has acquired from expanding levels of responsibility during her tenure. She serves Delaney Meeting & Event Management in the areas of signage design and production, marketing deliverables and project management. Victoria joined the Delaney Meeting & Event Management team in February 2007. She graduated from Champlain College with an Associate’s Degree in Tourism Management & Event Planning. Victoria has excellent customer service experience gained at a variety of customer service intensive positions including guest services and special events staff at Walt Disney World, Florida and Customer Service Agent for Comair/Delta Airlines, and medical receptionist at an Urgent Care facility. Elise graduated from Champlain College in 2012 with her Bachelor’s Degree in Hospitality and Event Management. Throughout college Elise worked at Burlington City Arts as an Event Coordinator and spent a season working in the Special Functions Department at Shelburne Farms. Karen joined the Delaney team in 2013 as a sales professional for conference exhibitors and sponsors. She holds a Bachelor of Science Degree in Nutrition from the University of Vermont. 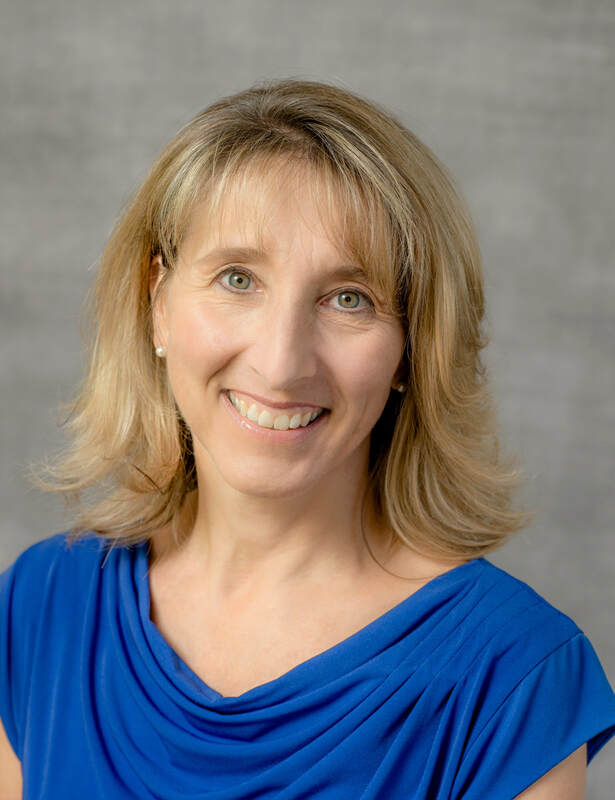 Karen has had a long career in the hospitality industry which began in Boston working as a Catering Sales and Event Coordinator at the Harvard Kennedy School of Government, the Harvard Law School and the Boston Museum of Science. When it was time to move out of the city and “come home” to Vermont, Karen continued her career working as a Resort Sales Manager at the Stowe Mountain Resort in Stowe. From there she became the Director of Catering at the Radisson Hotel in Burlington before she purchased her own café and bakery, The Brick House Bakery, in Underhill, Vermont. Kimberly joined the team at Delaney Meeting & Event Management in 2016 after serving as the Executive Assistant to the Chief of Police at the Burlington Police Department in Burlington, Vermont. Kimberly served in the US Army for five years as a Military Police Officer before moving on to the civilian side. 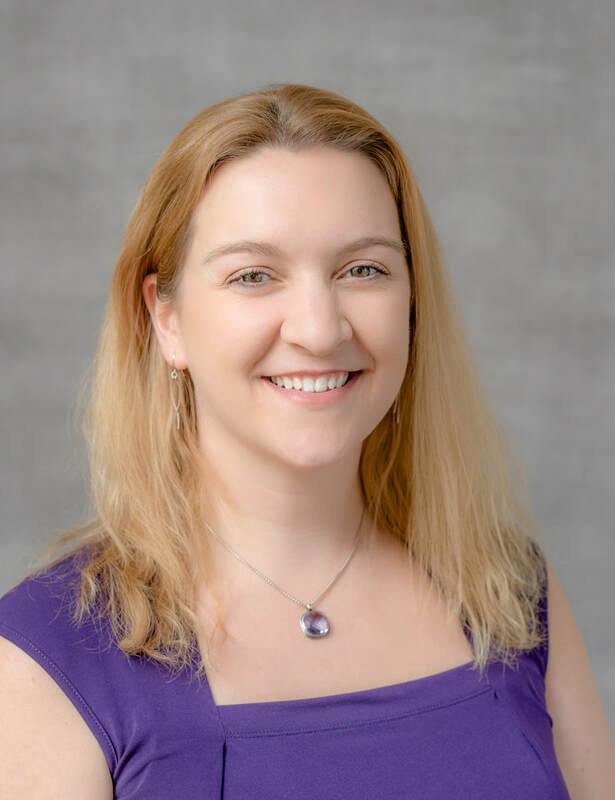 She holds a Bachelor’s degree in Business Management and has held several administrative positions with Northwestern Counseling & Support Services and the HowardCenter, as well as a private psychology practice.